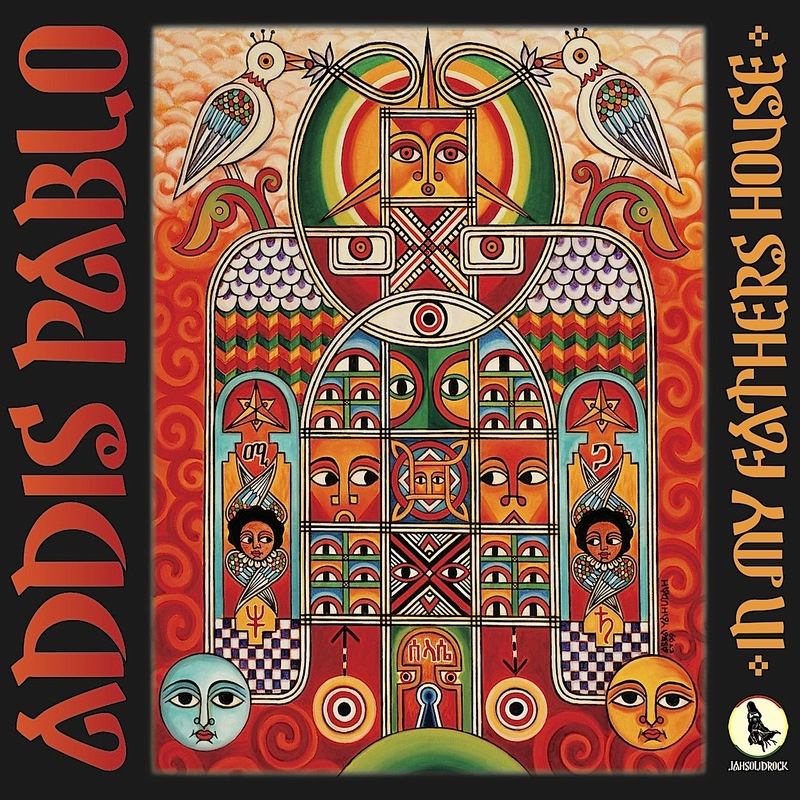 Last year Addis Pablo – son of the late and great producer and melodica maestro Augustus Pablo – dropped his stunning solo debut album In My Father’s House. But Addis Pablo has also been involved in Jamaican duo Suns of Dub, together with producer and mixing engineer Ras Jammy. 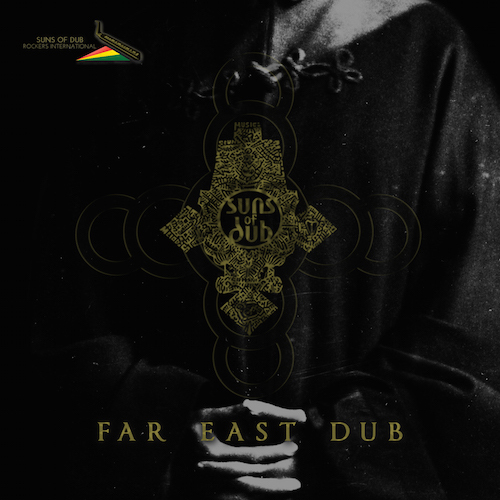 Suns of Dub have released material sporadically, but now it’s time for their debut album Far East Dub. 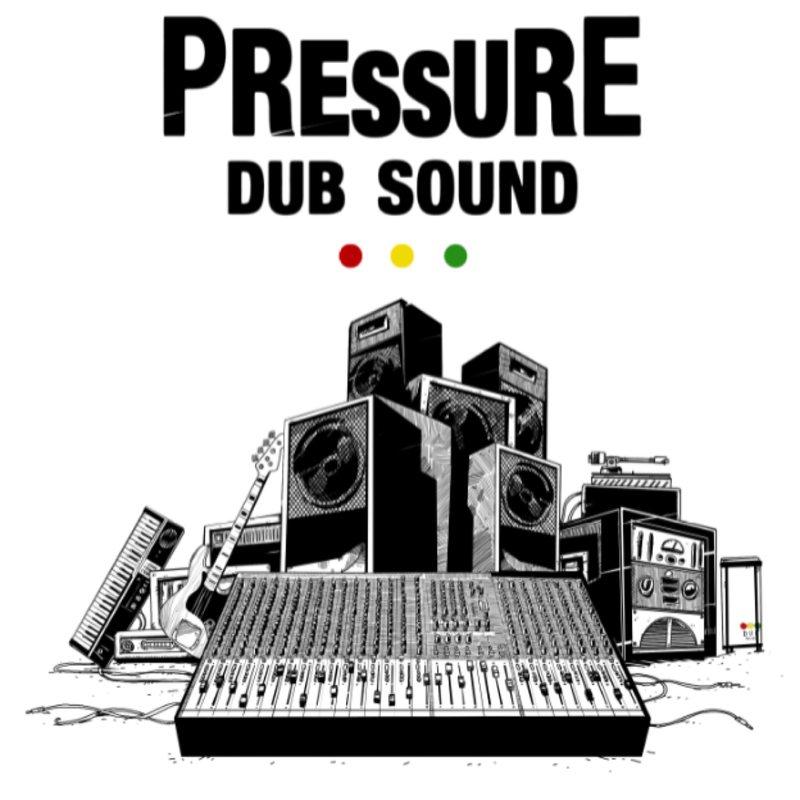 And despite its title this set is not a fully-fledged dub album, even though six of the twelve tracks are dub workouts. Four are melodica lead by Addis Pablo and two have Trinidadian singer Jah Bami on microphone. Far East Dub is slightly different compared to their previous releases, which has been a bit more digital. This album is soft, deep and organic with meditative and dreamy vibes and Addis Pablo connects the dots between his father’s legacy and a more contemporary sonic landscape. This is a bold and unique album and almost the opposite of the current EDM craze and top 40 music. It’s mostly instrumental, relaxed and it takes a few listens to fully appreciate all of its glorious details, but after a while you have fallen in love with tracks like Far East Median with its desolate trombone sounding from a far or the muscular bass on album opener Eastern Acoustic.